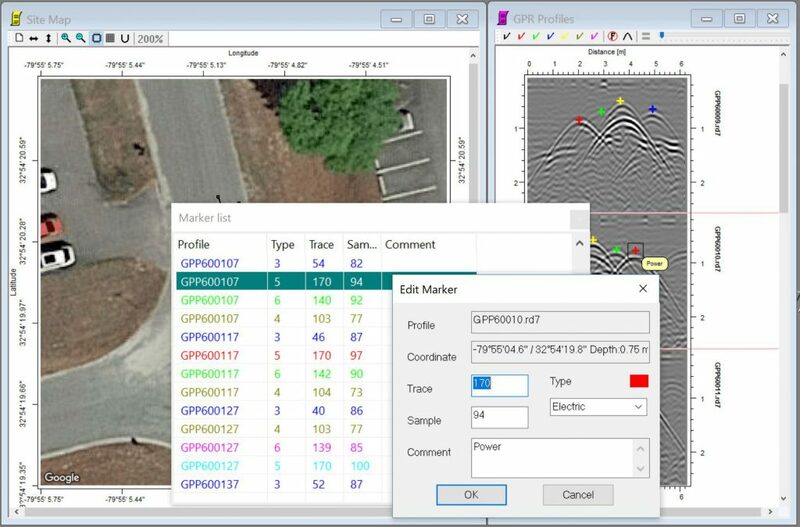 Object Mapper is an easy-to-use visualization utility mapping software for processing, analysis, and interpretation of utility detection GPR data acquired by MALÅ systems – including MALÅ Easy Locator Pro WideRange HDR. The Object Mapper utility mapping software is appreciated by its users for its simplicity and effectiveness to deliver results. The new version – Object Mapper 2018 – has several enhanced features including support of online maps. 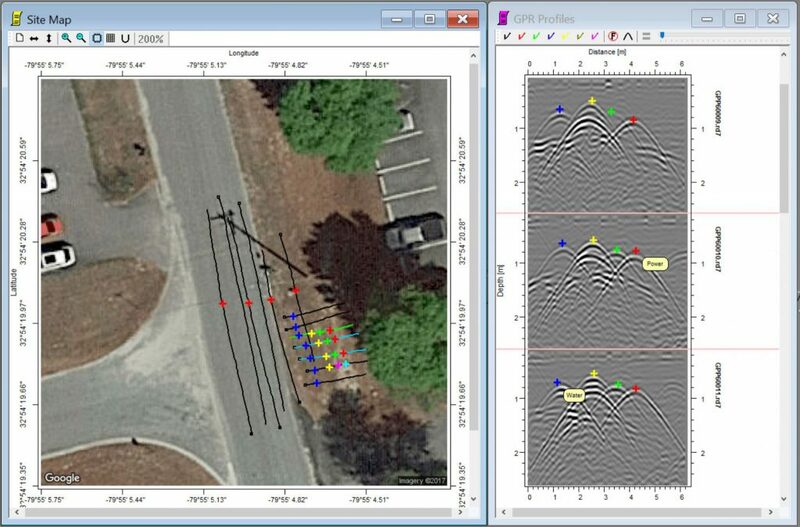 The utility mapping software supports both Object Mapper GPS projects and Baseline projects, which means that a GPS project is utilizing positioning coordinates from a GPS receiver and a Baseline project acquires coordinate points with reference to a physical Baseline drawn up at onsite. Experience the advantages of MALÅ Object Mapper 2018 utility mapping software.  Download the software today and receive a 14-day free trial. Please see under “Downloads” below. A 14-day free access period is included in the Object Mapper 2018 download. During this period, users can open any project and use Google Maps when a project has been collected with GPS coordinates. After the initial trial period ends, you can only open the demo projects available on a separate download, unless a full license is purchased or an earlier version of Object Mapper is upgraded. To keep using Object Mapper once the initial trial period is over please contact sales@guidelinegeo.com to purchase the license key. Information on how to upgrade your existing Object Mapper utility mapping software license, please follow the instructions in the ‘ReadMe.pdf’ file at the download page. Google Maps is included in the Object Mapper 2018 utility mapping software license for 12 months, regardless of when it is purchased.